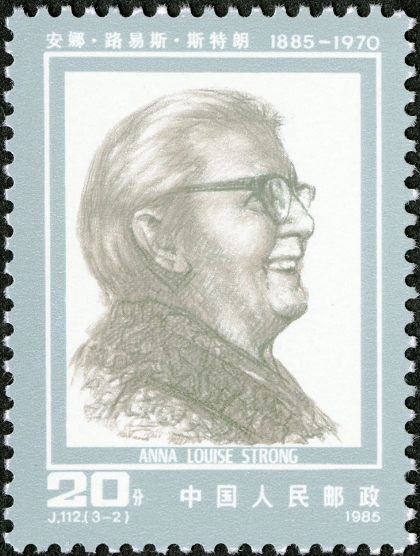 This unique family of digital resources includes ten individually available modules, each providing global perspectives on a critical topic in 20th-century world history. Collected across the globe between 1941 and 1996, the translated primary source documents in these databases offer fresh opportunities for deeper understanding of today’s headlines. For more information about Twentieth-Century Global Perspectives, please contact Readex Marketing. As President Trump prepares for a landmark summit meeting with Kim Jong-un, the leader of North Korea, it’s worthwhile to recall an actual landmark in that country’s capital, Pyongyang. 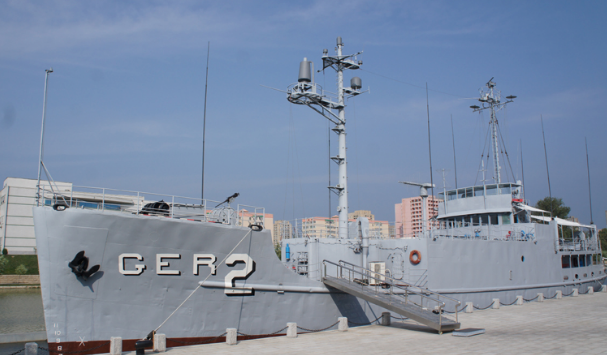 Moored on the Potong River in the Victorious Fatherland Liberation War Museum, the USS Pueblo is still listed by the U.S. Navy as in active military service since it was seized by the North Koreans on January 23, 1968. 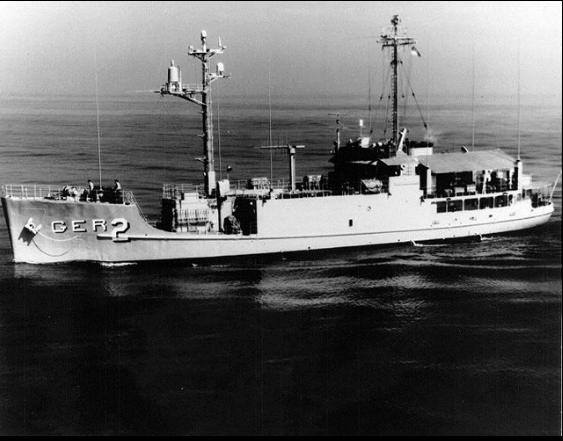 One crew member was killed during the assault, and the 82 survivors were imprisoned and tortured by the North Koreans for nearly a year. Even after the fall of the Soviet Union, America’s suspicions of communism and deployments against the Russians remained largely unchanged. If President Trump expects dramatic shifts in North Korean or American strategic interests to result from a single summit, history has shown that deadly games of cat-and-mouse are persistent motifs of international relations despite diplomatic initiatives to the contrary. 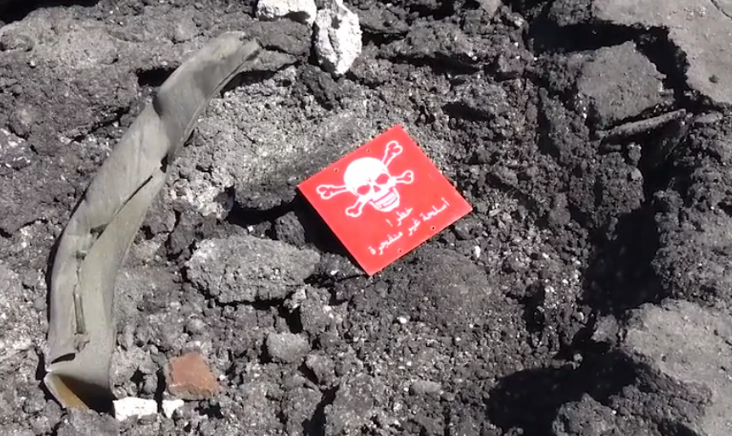 Only three weeks ago the world media was filled with horrific images of Syria’s purported use of chemical weapons and the military response of America and its allies. But we’ve been here before which raises the question: why does this keep happening? Readex’s Nuclear Arms and Weapons of Mass Destruction: Global Perspectives, 1945-1996, contains abundant references to the development of Syrian chemical weapons as a readily attainable foil to Israel’s alleged nuclear capability, and as an impediment to American hegemony in the Middle East. In that region, chemical weapons have become the less-developed country’s nuclear arms, with most of the benefits and few of the liabilities of the latter. Take a day, and walk around. Watch the Nazis run your town. Then go home and check yourself. You think we’re singing about someone else. Czechoslovakia’s 1989 Velvet Revolution began not with a bang, but with a band. 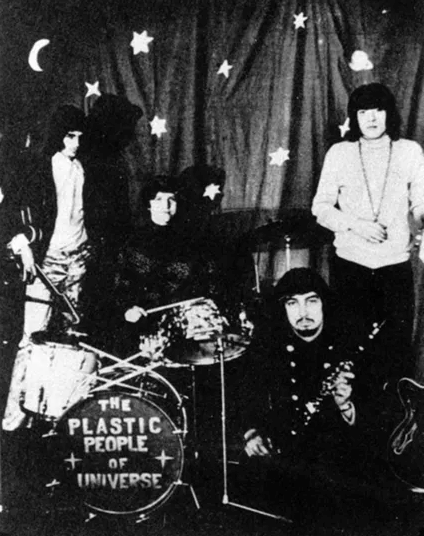 Specifically, that band was the Plastic People of the Universe, who took their name from a song by American musician Frank Zappa. Their style falls loosely into the Western genre of art rock and was inspired by Zappa’s experimental work with the Mothers of Invention, and by Lou Reed and the Velvet Underground’s “Exploding Plastic Inevitable” multi-media collaboration with artist Andy Warhol in the mid-1960s. In 1976 under the auspices of maintaining social standards in music, the Czechoslovak government broke-up a music festival featuring the Plastic People, confiscated their equipment, and arrested the band’s members and associates. Here’s the official response to the international outcry which accompanied that action from the Communist newspaper Rudé Právo [Red Truth], included in Readex’s World Protest and Reform Movements: Global Perspectives, 1945-1996. In his talk with the American correspondent Anna Louise Strong 20 years ago, Chairman Mao Tse-tung put forward the brilliant dictum that for the people who dare to make revolution, the imperialists, including the United States and all reactionaries are paper tigers. Mao uttered his famous words during an interview with Strong that took place in the Yenan cave where he was living in 1946. Such quarters were necessary as Mao and Strong shared the perils of aerial bombardment from U.S.-sponsored Nationalist Chinese aircraft during the Chinese Civil War. Strong’s dispatch below hints at the respect with which she was treated by her Chinese interpreter, who apologized for jeopardizing the life of this American reporter from bombs that likely came from America. “Readex…has introduced a new family of primary source archives. Twentieth-Century Global Perspectives brings together digital resources comprising primary source documents from around the world that focus on five separate categories: apartheid; American race relations; the Cold War; immigrations, migrations, and refugees; and the Middle East and North Africa. Each of these categories includes original sources, such as government publications, newspapers, and transcribed television and radio broadcasts, as well as US government analysis, collected by the CIA between 1941 and 1996. “With increasing interest in immigration, race relations, unrest in the Middle East, and tensions between the US and Russia, these collections offer access to valuable sources that can provide history and context for current situations. The focus on sources from outside the US also allows researchers to explore these topics beyond current political frameworks. Earlier this year Readex launched a new suite of online resources on the crucial issues that shaped the post-World War II world. The suite is titled Twentieth-Century Global Perspectives and includes collections covering apartheid, the Cold War, migrations and refugees, race relations in the United States, and more. The content—from the archives of the C.I.A. and available nowhere else in fully searchable form—includes translated radio broadcasts, foreign-government reports, journal articles, television transcripts, and news items of various kinds. Each of these primary source collections provides students and scholars with perspectives from outside of the United States. Such views are crucial to the proper understanding of world issues and shed enormous light on how nations across the globe responded to emerging matters of geo-political importance. Over the past six months Readex has received requests from users to provide “pathways” into the content that enable deep research on key themes and topics.